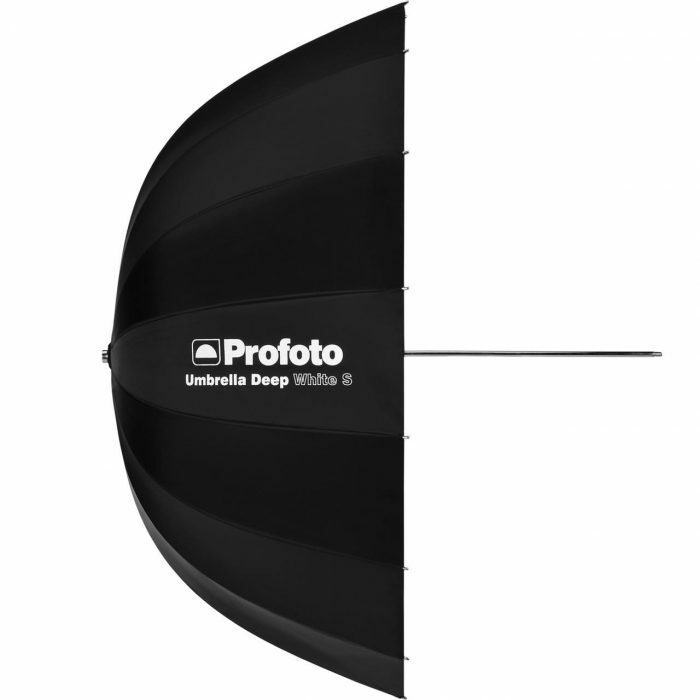 To say the Profoto Pro-10 is fast is an understatement, with a breathtaking flash duration of up to 1/80,000 of a second. 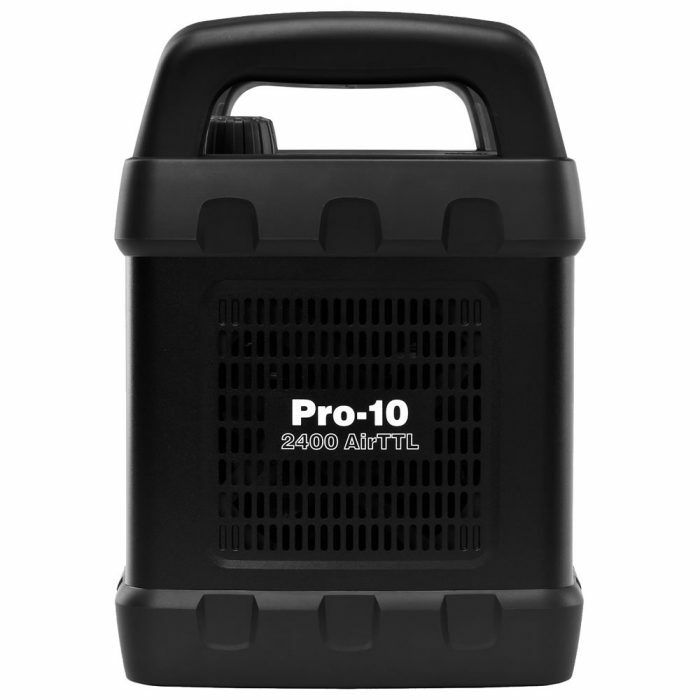 But what really sets the Pro-10 apart is that it’s the perfect fusion of speed and power – 2400Ws of power to be exact. 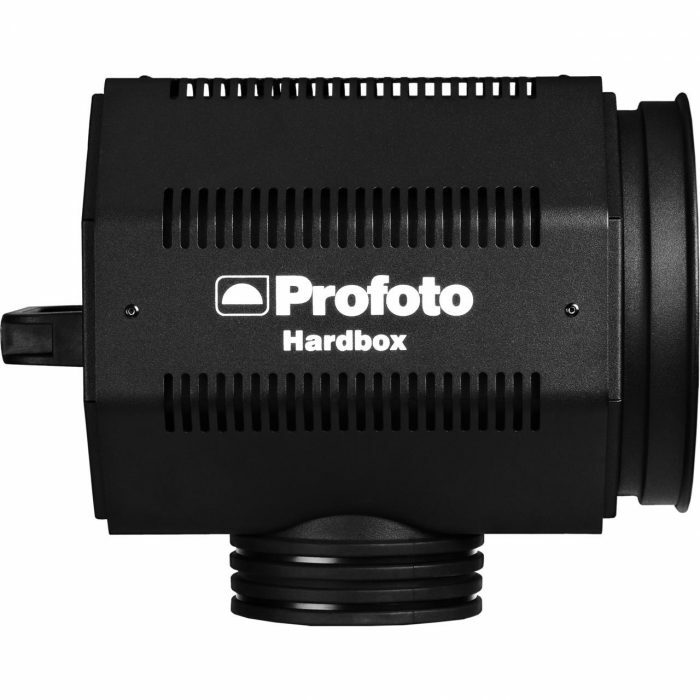 The light output it generates is truly enormous and it provides a shorter flash duration than any other flash across the entire power range. This dramatically increases the scale of what you can shoot and freeze, everything from a water splash to a waterfall are perfectly frozen in time. Recycling time is equally impressive. 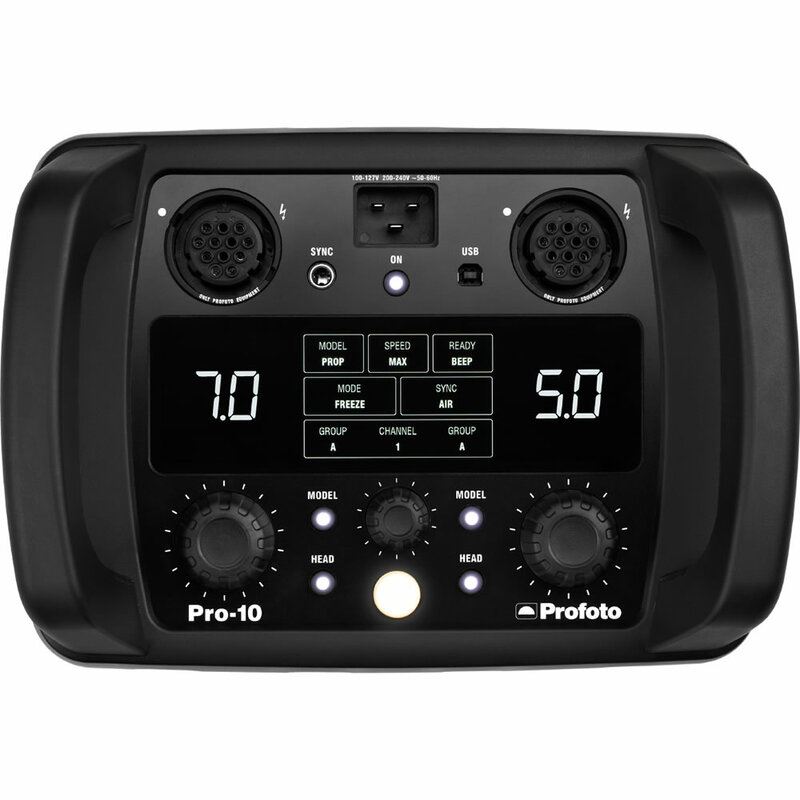 The Pro-10 can easily match the fastest cameras even when the light output is set high, making it easier to capture the perfect moment by shooting in bursts. 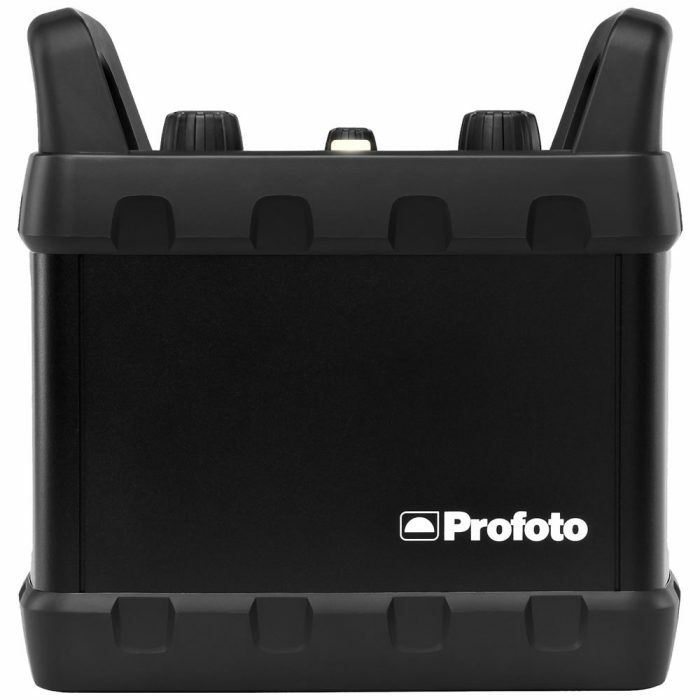 Combine all of that with TTL and Profoto’s patented High Speed Sync (HSS) technology, and you have a flash that is capable of handling any and all lighting challenges. 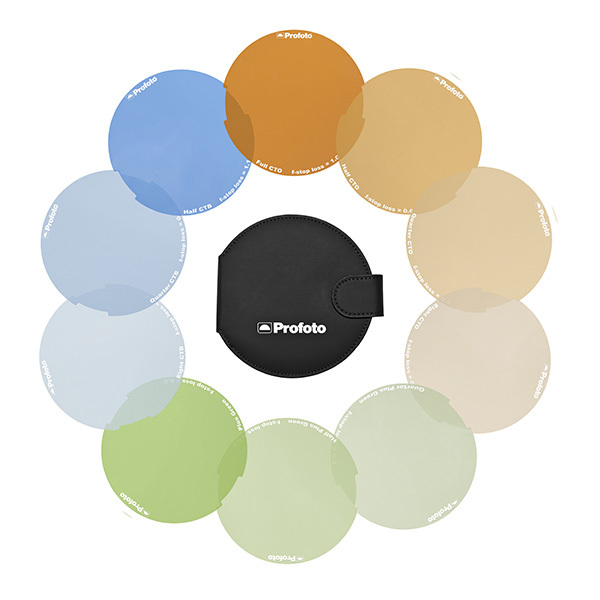 901031 Air Remote for most DSLRs and medium format cameras. 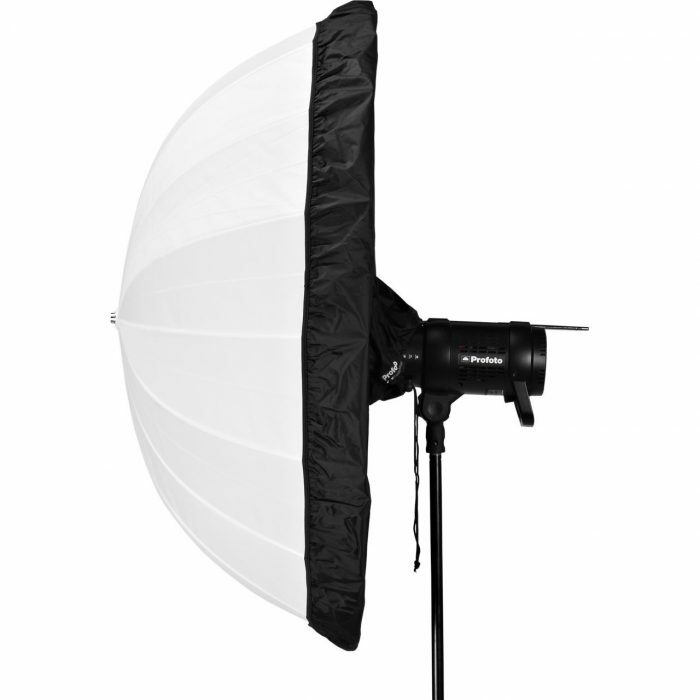 The MobiLED lamp was developed to match the Move Power Pack and the Mobil A2L power packs: it is remarkably compact, weighs very little, and has an excellent price/performance ratio. Available by Special Order.